After years of clamoring for a Chick-fil-A restaurant of their own, Western New Yorkers got their wish in November when the region’s first store opened on Walden Avenue in Cheektowaga. Local franchisee Cassie Sheedy was the one to bring it to them. Sheedy, a mother of three, is a St. Bonaventure graduate who grew up on a cattle farm in Arcade. After graduating, she got married and ended up moving with her husband’s job nine times in 10 years, all while working as a pharmaceutical sales rep and raising three children (all three were born in different states). 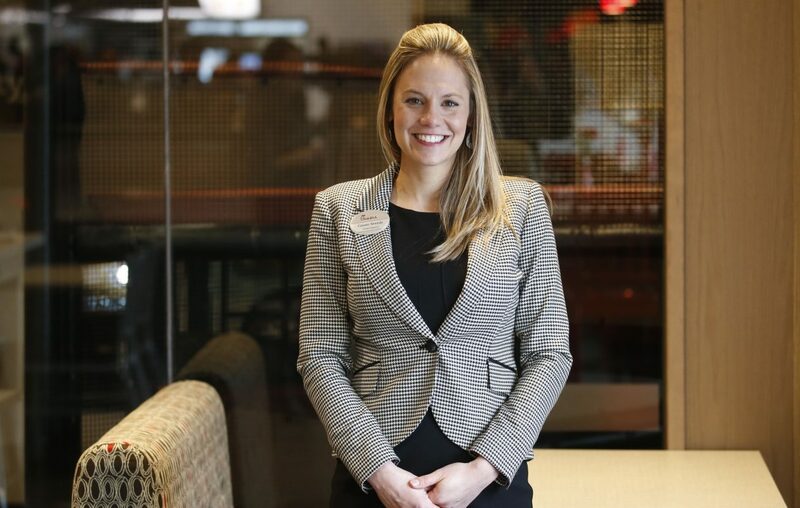 She beat out the tens of thousands of applicants that vie for a Chick-fil-A franchise each year. This is how she did it, and why.